Two months ago, my wife and I welcomed twin boys into the world. In the next few months, we’ll have their entire college education effectively paid for using proportionally very little of our own money. How? Through long term real estate investing. Our goal is a lofty one: be able to pay for 100% of our children’s total college expenses. This amounts to roughly $215,000 per child for four years at a public, in-state school by 2037, when the twins will begin their final year of college. So, we’re anticipating needing roughly $430,000. That’s in addition to meeting our own retirement, investing, giving, and lifestyle goals. Daunting! Buy a single family home and rent it out. Let our tenants pay down the mortgage over the next 18 years. Sell or refinance the property. Use the proceeds to pay for our twins’ college expenses (or whatever else). First, we have to define the right property. How much house should we buy? The initial constraint is that we need to net at least $430,000 from the sale or refinance of the property by the time college rolls around. We know we’re unlikely to hit this number exactly, and coming in too low would be much worse than ending up better than we planned. So, we’re choosing to err by overshooting our target. Suppose that the property we buy will appreciate on average 5% each year for the next 18 years—a figure I believe to be slightly on the conservative side for central Texas, the Austin area especially. With 20% down and 4.625% fixed for 30 years—typical for non-owner occupied mortgages from retail lenders—we’re looking for a home worth around $240,000. With $468,656 in projected equity after 18 years using conservative mortgage terms, we will have room to choose between selling the property and refinancing when 18 years is up. Either way, we should come out at or above the $430,000 target. Note, also, that the numbers above do not take into account reinvesting future rental cash flow into improving the property making additional mortgage payments. Once we take that into account, things look even better. Beyond the numbers, we want at least a 3/2 home in a good school district and strongly prefer a single-story with at least three-sides masonry. We’re also not particularly concerned with the investment generating meaningful cash flow in the near term. In fact, we’d be happy if we can come close to breaking even over the next few years. We don’t expect rental rates to fall on single family in the Austin area over the next 18 years. In fact, we expect meaningful cash flow over the longer term as rental rates continue to rise. This will help us accelerate mortgage pay down and build equity faster. Second, there’s the matter of actually finding the property. Our time horizon is long on this particular investment. So, we’re not against purchasing a rental-ready home straight off of the MLS. However, who’s not up for a deal? In a future blog post, I will detail some strategies I (and other investors) use to source deals in this hot central Texas seller’s market. However, in the Austin area market, for the type of property we’re looking for (described above), we’re most likely going to have to buy it retail on the MLS or from builder inventory. Third, we need to determine the best way to buy the property. In one way or another, we’ll need to get a mortgage. Mortgage loans can come from many sources: private individuals, banks, mortgage brokers, mortgage bankers, credit unions, etc. It makes sense to shop around heavily. However, for a 30-year non-owner occupied fixed rate mortgage from a retail lender, we’re looking at around 4.625%. Mortgage insurance doesn’t cover investment properties. So, we’ll need to put at least 20% down, which comes out $48,000. I realize that $48,000 is a significant amount to most of us. Indeed, the down payment will most likely be the largest hurdle for most of you reading this. In a future post, I’ll outline sources of long term investment property financing that can require less than the usual 20-25% down for well-qualified borrowers. It’s also possible to tap equity in your primary residence via a HELOC to make a down payment. However, realize that, if you’re going to be saving for your child’s college anyway, you can put off the strategy I’m describing here in order to raise the funds needed for a down payment. Just be sure the money you’re putting aside is invested in a vehicle that will keep pace with inflation and provide some growth, such as a short-term bond mutual fund. The upside is that, once we commit that down payment, we’re effectively done paying for our kids’ college. For the next 18 years, we’ll have other people (our tenants) paying toward our kids’ future education while the property appreciates in value. Fourth, we’ll have to get the property leased and managed. For those with less experience or time, but especially if it’s the first time, it almost always pays to work with a REALTOR®. 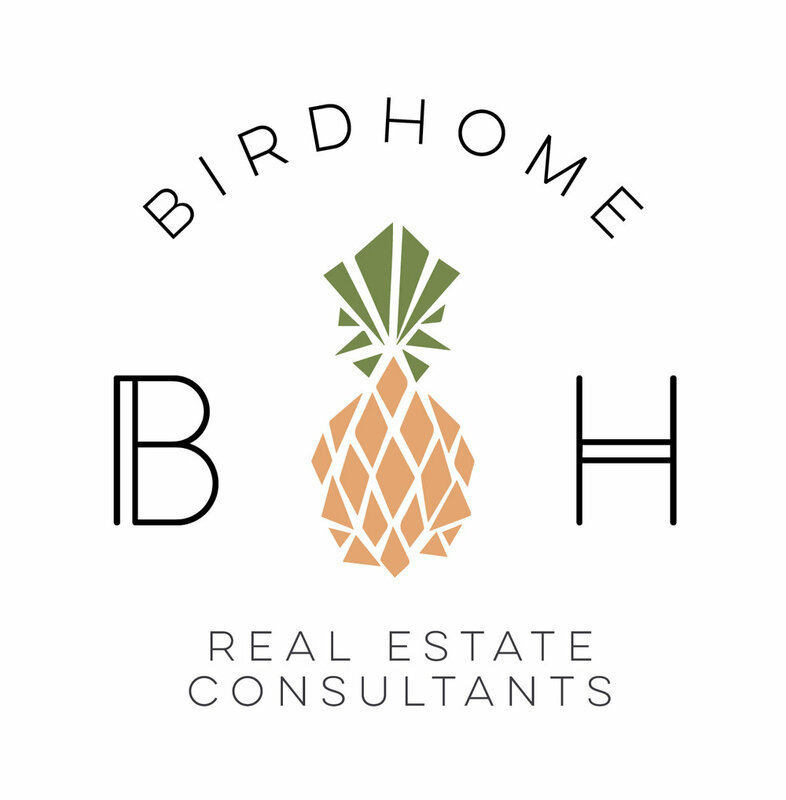 He or she will help prepare, price, and market the property, ensure compliance with the relevant local, state, and federal regulations, provide leasing and other paperwork, screen potential tenants, and negotiate on your behalf. For these services, a REALTOR® typically requests compensation equal to one month’s rent. Fortunately, as an experienced REALTOR® and investor, I’m comfortable with all that goes into getting a property leased to a great tenant for top market rent in central Texas. What about management? It is perfectly possible to manage one or a few single-family rental properties while maintaining a full-time job, as long as you have the temperament for it and the properties are within your immediate area. In fact, unless a property is a significant distance away, I don’t see any reason to have a single-family investment property professionally managed, unless you really are just too busy, uncomfortable being a landlord, or simply have too many properties to manage alone. Though nobody enjoys getting a call about a leaking water heater or a broken A/C in the middle of dinner, my wife and I enjoy even less someone else taking a cut of our rental income. Finally, I’d like briefly to mention one unique benefit to this method of saving and paying for a child’s education on which it’s difficult to place a dollar value. As soon as my twins are old enough, which is sooner than you’d think, they will help me run every aspect of the property. I want them to really feel like it is their house, their tenant, their investment, and ultimately, their responsibility. They will need to learn to make and follow through with plans, interact with others, and work together to solve problems. This will provide me years of opportunities to teach financial and personal lessons and bond with my sons. Though there are plenty of great ways to save for a child’s college (e.g., a 529 Savings Plan), my wife and I believe the real estate based strategy outlined above makes good financial sense. However, we are aware of the risks involved when compared to other options. I could give a list of pros and cons, but my goal here has been to describe what my wife and I plan to do, not argue that everyone should follow in our footsteps. However, I do think it’s something anyone facing the uphill battle to save for a child’s college expenses should consider seriously. If you’d like to discuss real estate as a way to save for college (or even retirement), reach out to me below or give me a call at (512) 991-4801x3. Newer PostWhere is Austin's Housing Market Going? Older PostTip, Tricks and Resources For Finding a Good Contractor!